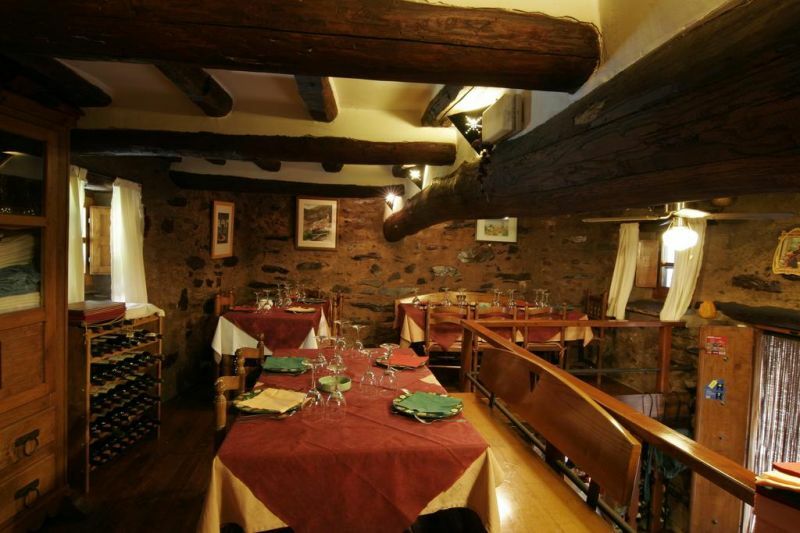 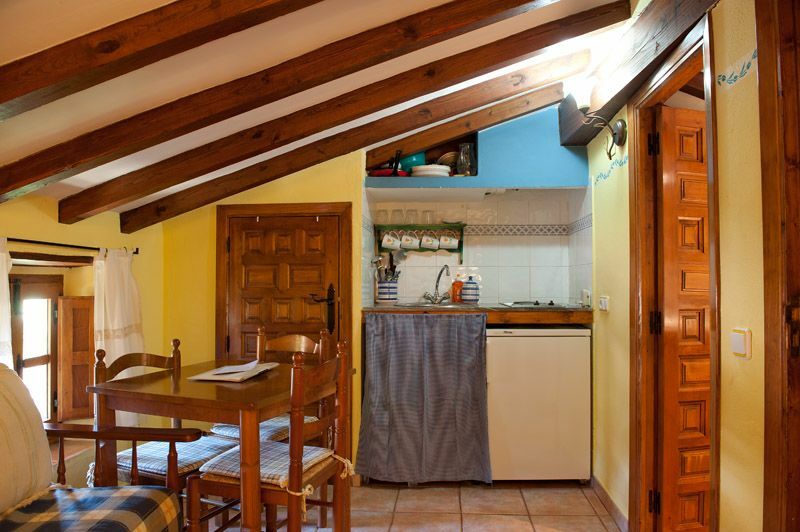 Casa Manadero is located in a small village northwest of Cáceres, Robledillo de Gata, within the Valley of Arrago in the impressive Sierra de Gata. 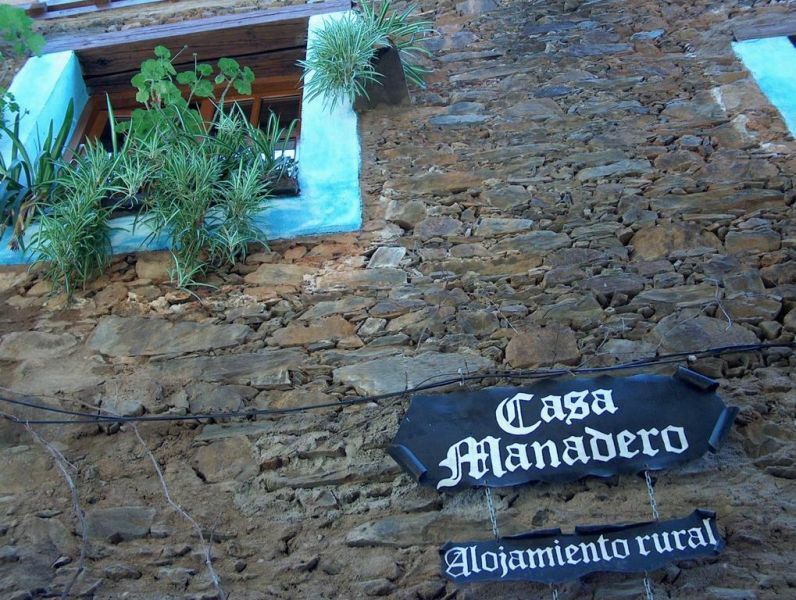 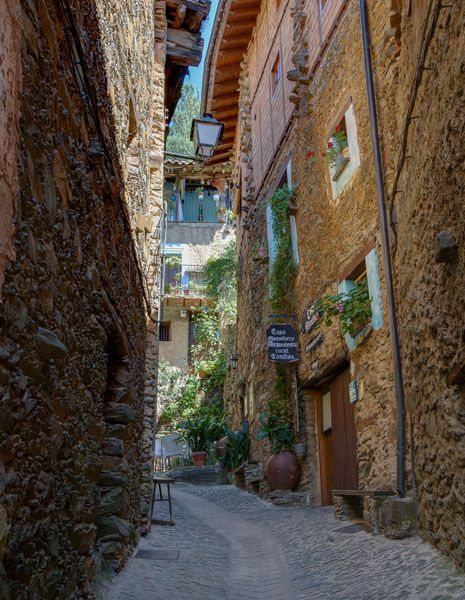 This charming village of Extremadura is of great historical, cultural and natural value. 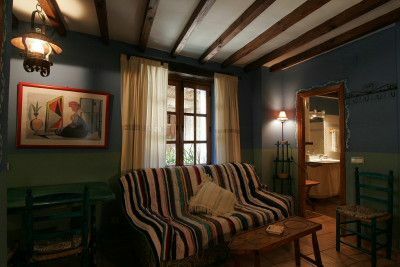 Manadero House is a completely renovated rural house of typical construction, black architecture in wood, slate and mud. 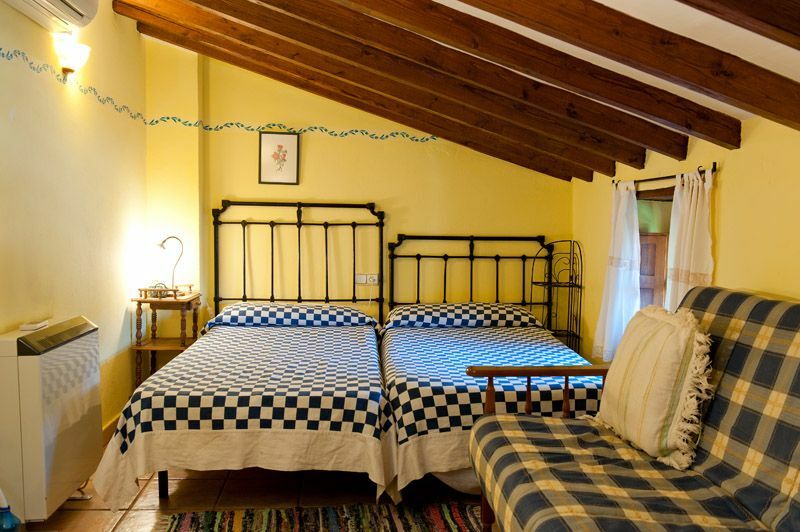 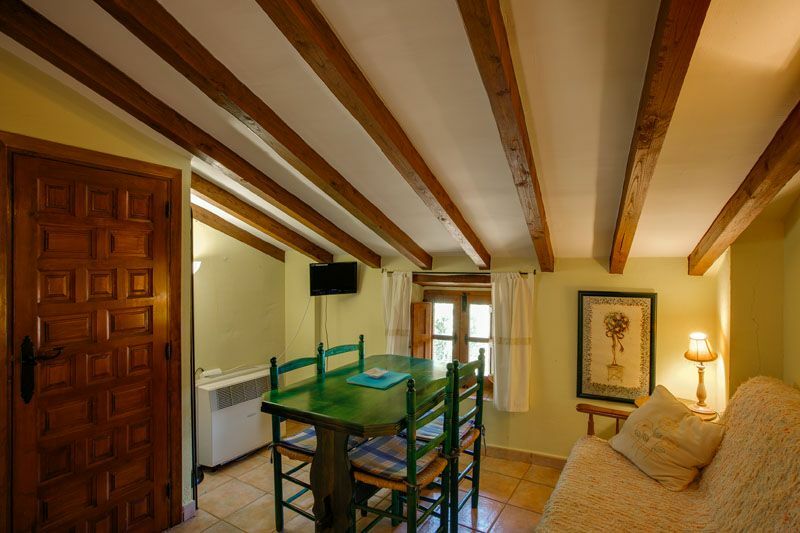 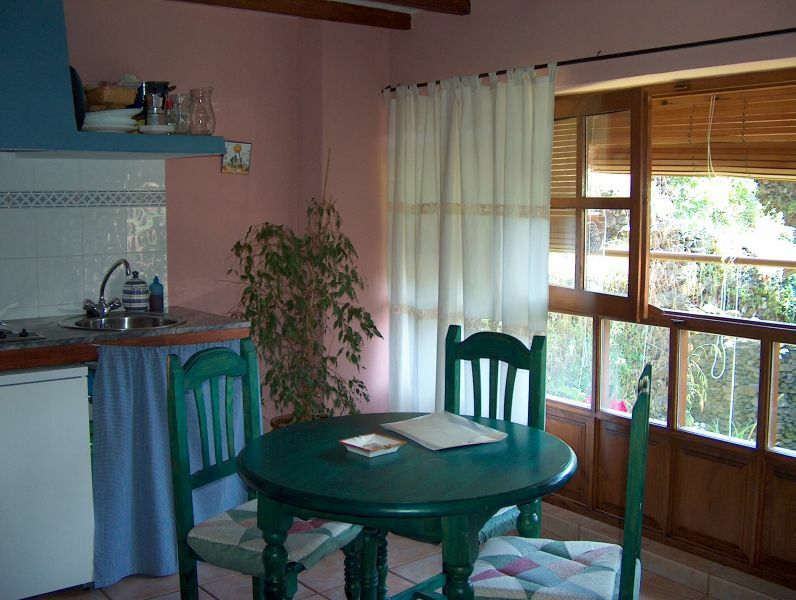 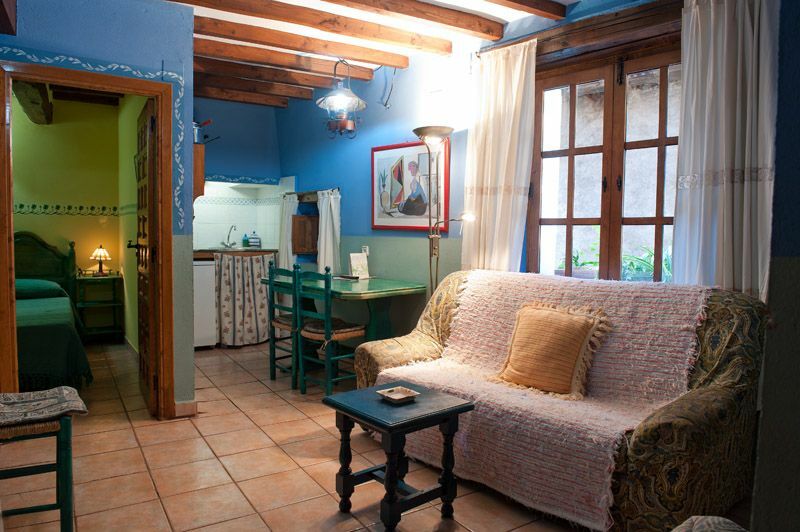 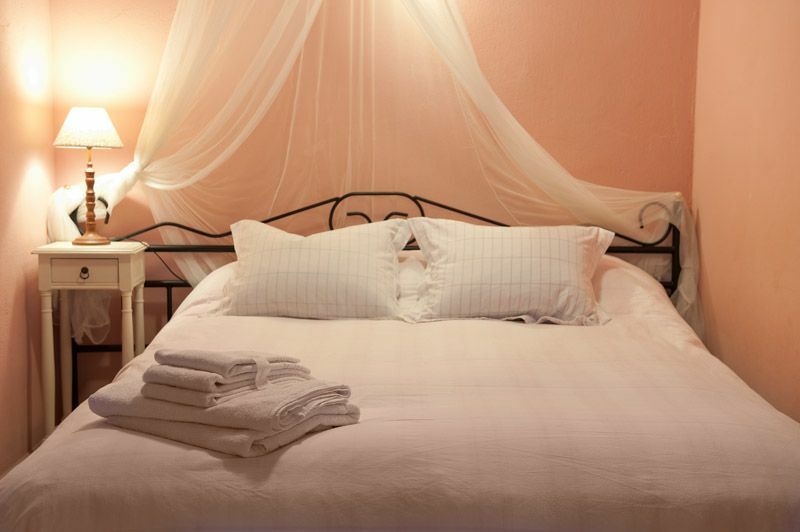 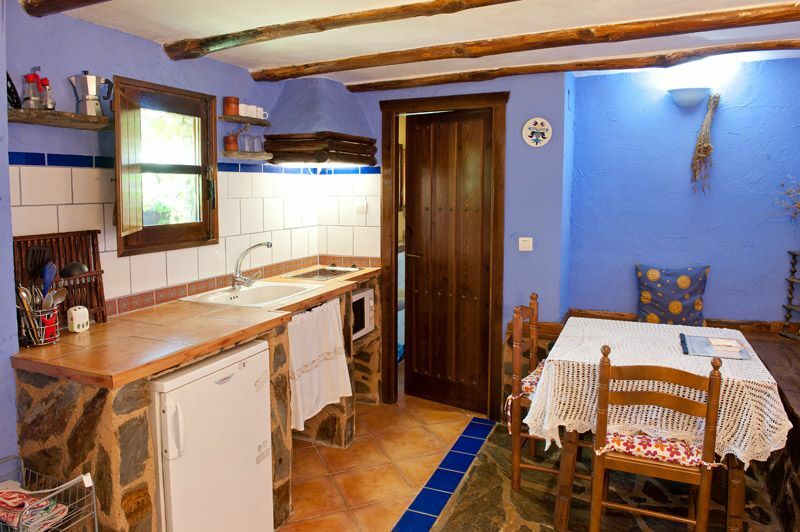 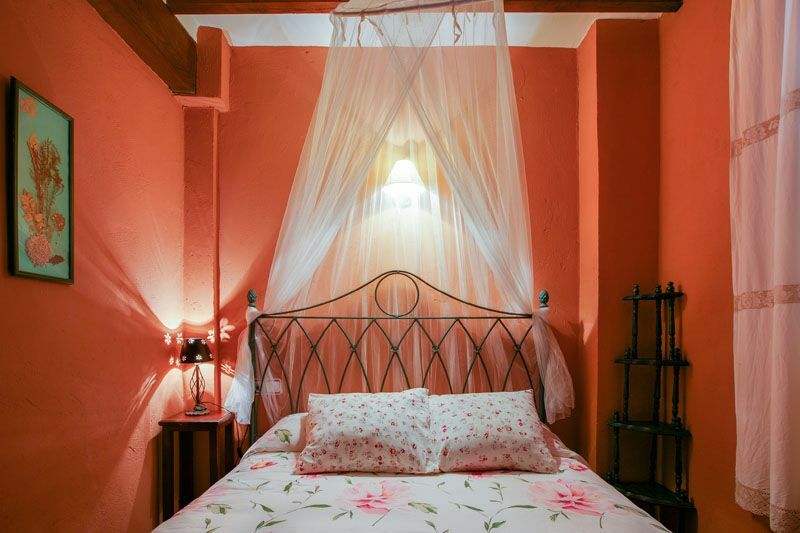 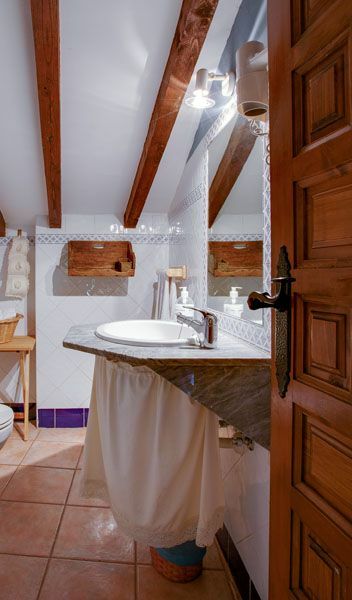 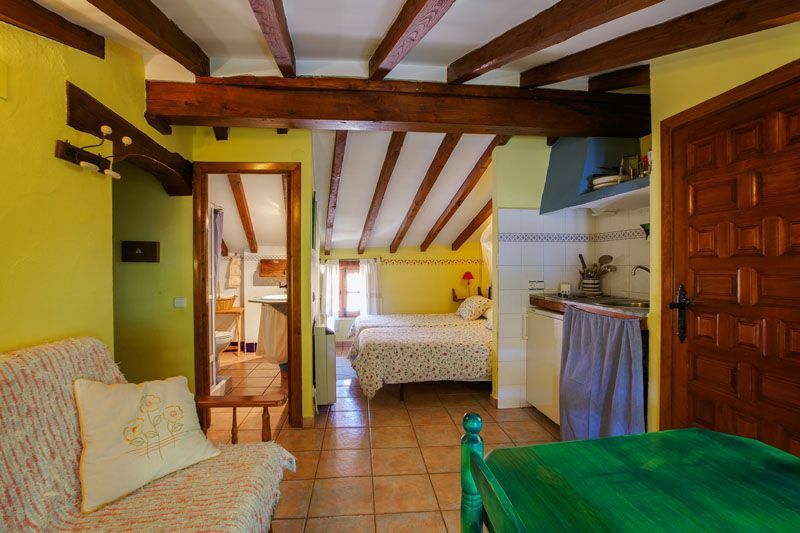 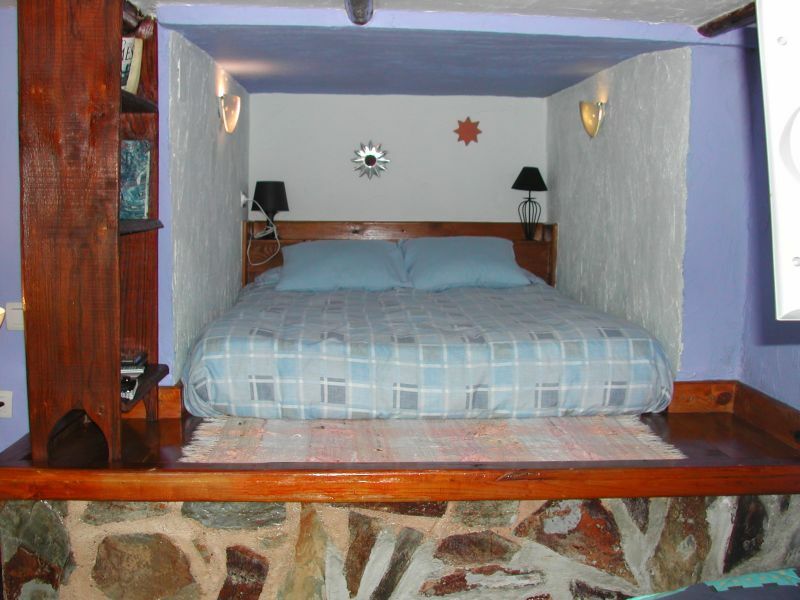 It offers 4 rural apartments (Lavender, Thyme, Zarzamora and Jara) and a small rural studio (Brezo), all decorated with cheerful colors and simplicity that make this accommodation a harmonious and welcoming place. 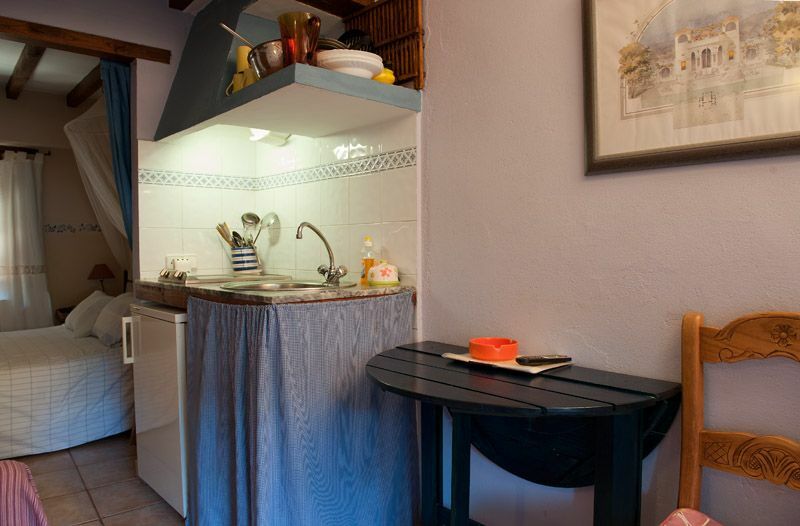 Each apartment has a double room; Living room with fully equipped kitchen and bathroom. 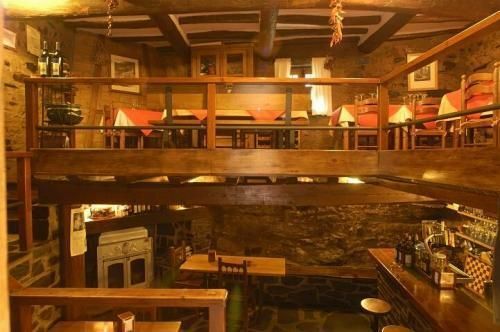 On the ground floor, it has a small restaurant. 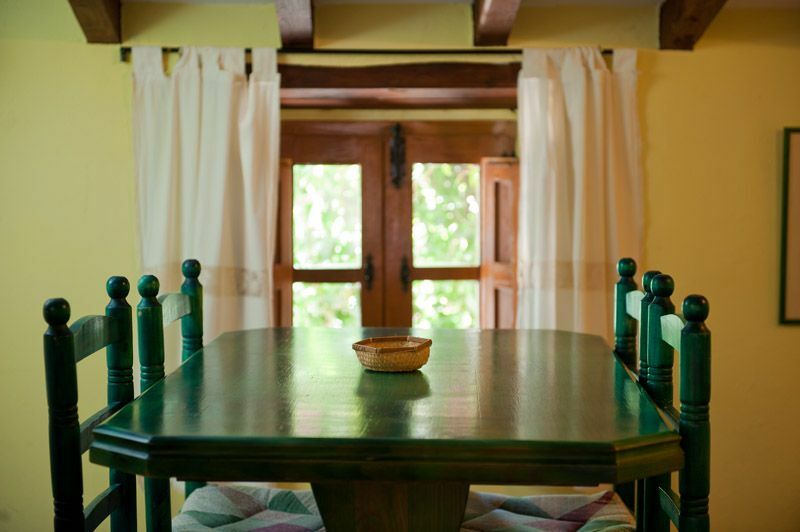 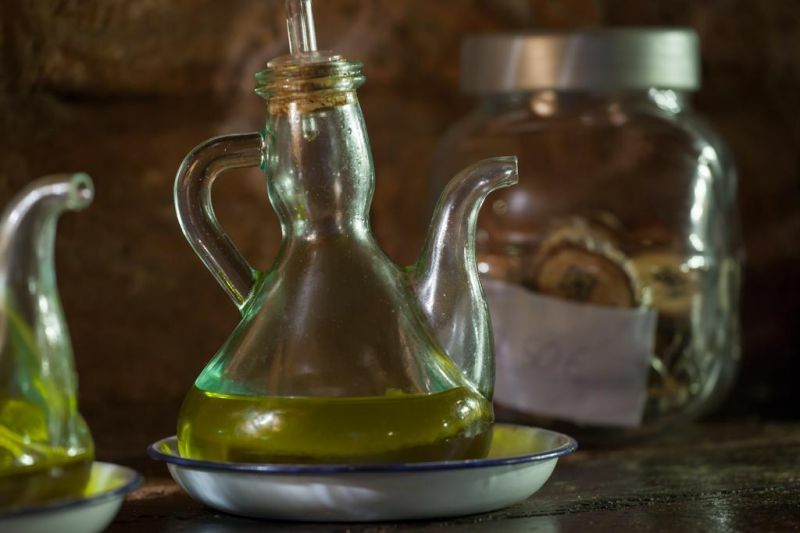 There you can eat the best dishes and regional specialties with fresh produce from the garden and the farm. 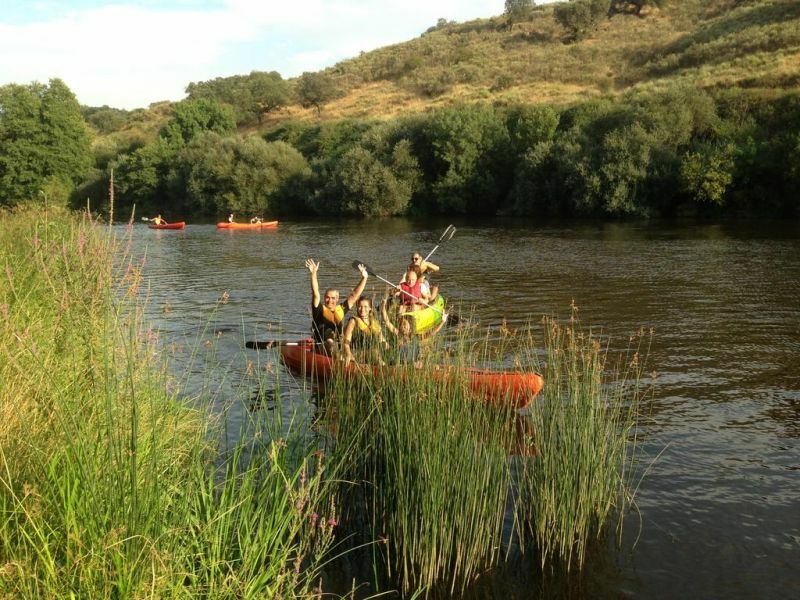 The location of this establishment makes it perfect for being in contact with nature, a place from which you will enjoy the tranquility of the environment, the sound of the flow of river water and the coolness of its vineyards. 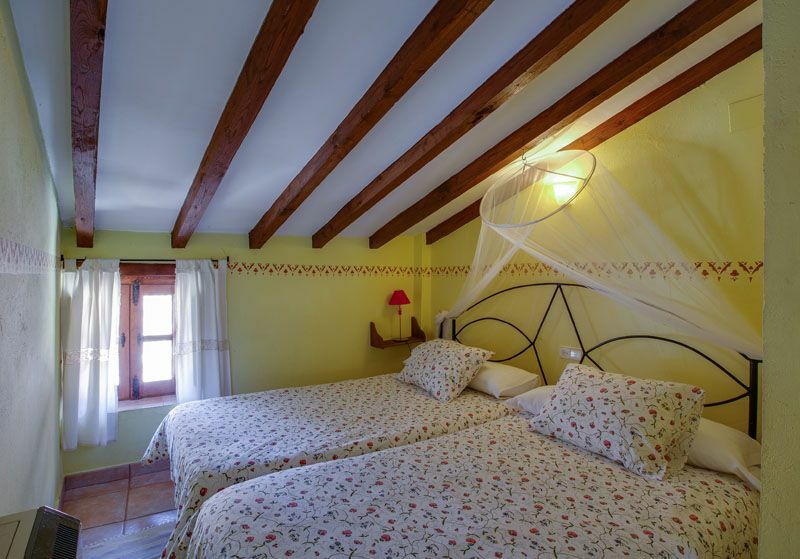 What makes it even more ideal is that from there you can enjoy many outdoor activities such as horseback riding or quad biking, bird watching, hiking, Alagón river kayaking, zodiac walk through the Borbollón reservoir, etc. 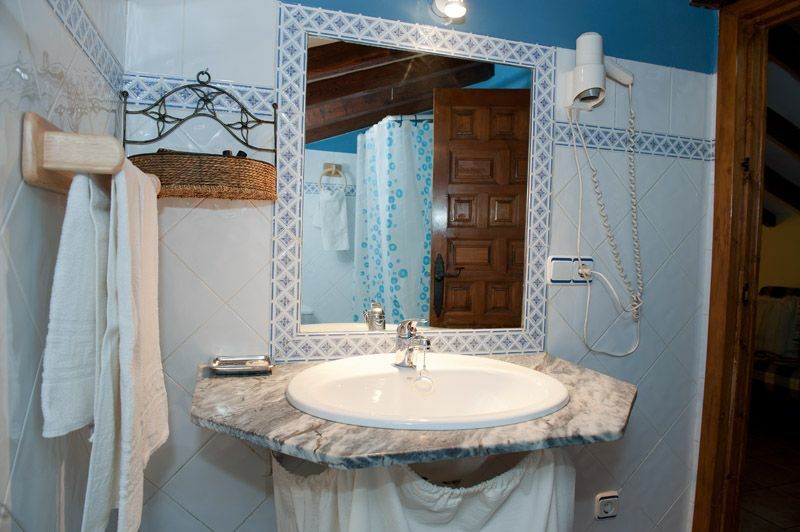 In addition, just 3 minutes from the establishment there are a natural freshwater pools ideal to enjoy a good bathe. 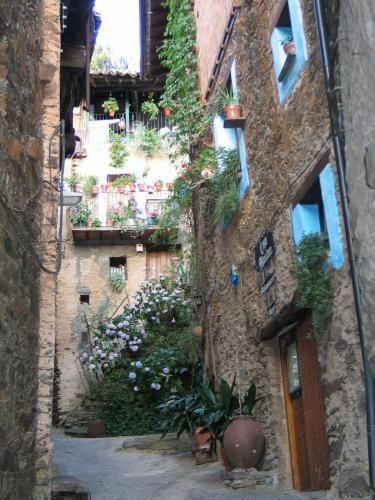 And a few kilometers away are The Hurdes, The Vera, Ambroz Valley and the Jerte Valley, a must visit. 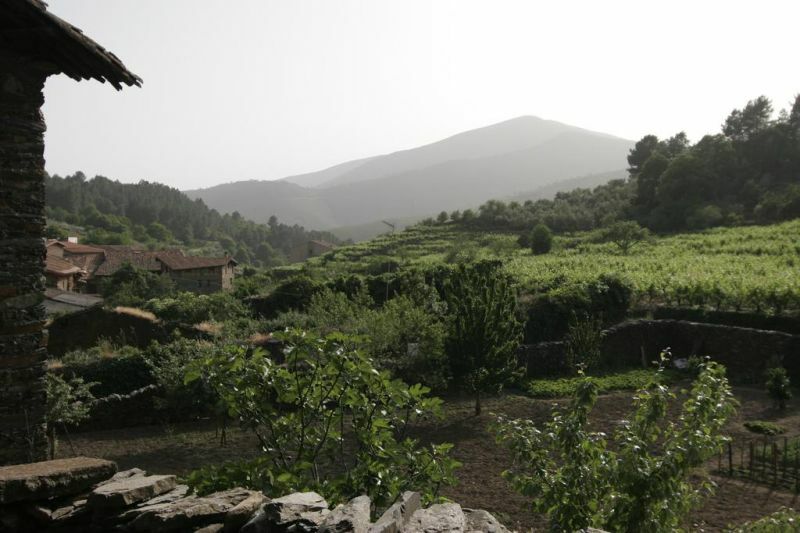 The Peña of France mountains are 40 km away and the Portuguese border is 45 km away. 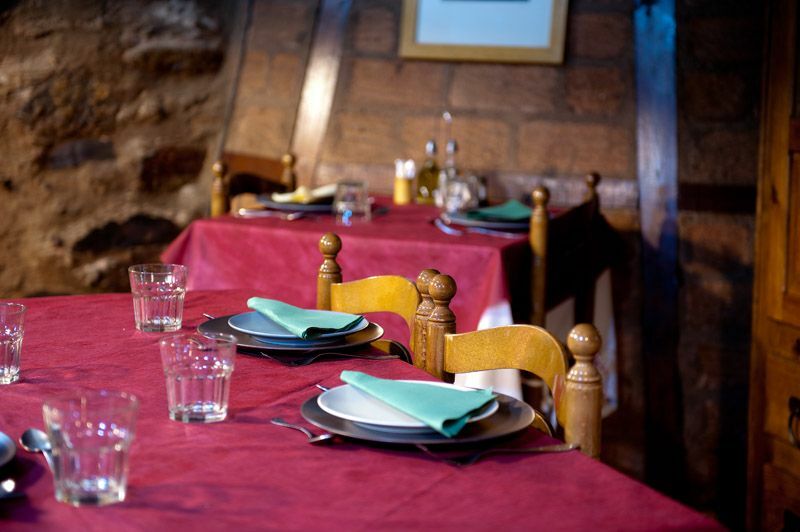 Come and enjoy a quiet atmosphere, with the sound of water in the background, with your family, friends or your partner!